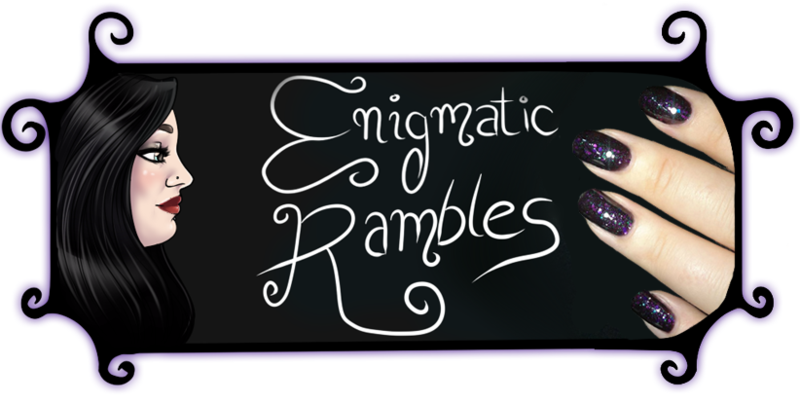 This past month I finished 7 nail polishes! Miss Sporty - Pop Fiction - I would repurchase this but Barry M Damson is very similar so I don't need to [swatch here]. ELF - Mango Madness - Used this quite a bit in Halloween nails [swatch here]. ELF - Smoky Brown - I have a back up of this already [swatch here]. Claire's - Slice of Shine - This one dried up and I didn't care enough for it to revive it, not a glitter addict really! [swatch here]. High Maintenance - Black - This one chipped quite a lot which was frustrating but was good for dots etc. 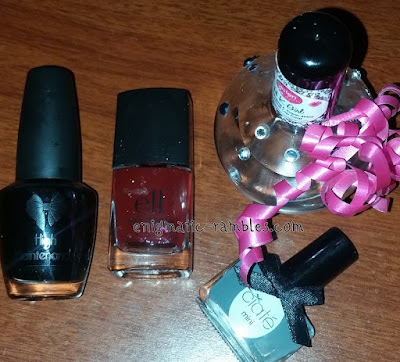 ELF - Dark Red - Nice enough polish but I have enough not to repurchase [swatch]. 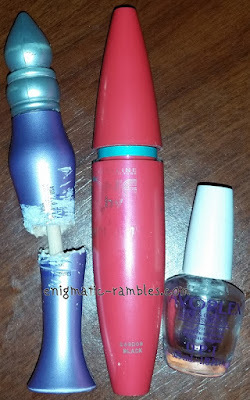 HK Girl Fast Dry Top Coat - Holy grail type top coat for me, already repurchased this [review]. Ciate - Vintage - Seem to have used up most of the polishes from the advent calender [swatch]. Urban Decay Primer Potion - I really like this it does what it is supposed to do and the tube lasts a long time. Have had 3 or 4 of these over the years. The packaging was a pain though, which not they have changed to a squeeze type tube. I got this cut open and scooped out the contents and managed to fill an old gel liner pot. 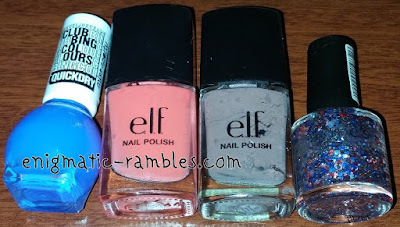 I would repurchase it [review]. Maybelline One By One Mascara - Liked this mascara, has a rubber wand with lots of short bristles. I would repurchase this if I could find it! OPI - Avoplex - Great cuticle oil, I have a few others to get through but probably would repurchase it at some point [review]. 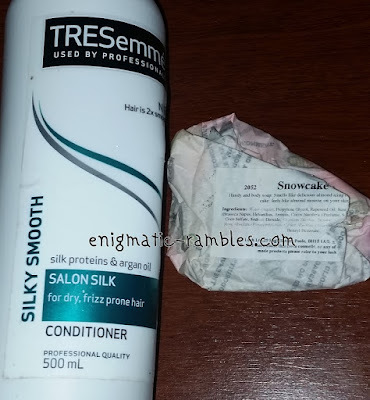 TRESemmé Salon Silk Conditioner - This conditioner was nice it left my hair smooth like it claims to do. I would repurchase but not overly keen on the brand ethics. Lush - Snowcake Soap - Marzipan scented soap, it is moisturising too which is great. Yankee Candle Votive - Witches Brew - Patchouli and Midsummer Midnight, one of my favourites. Yankee Candle Votive - Black Cherry - Again one of my favourites, I don't think the votive give off much scent though which is disappointing. 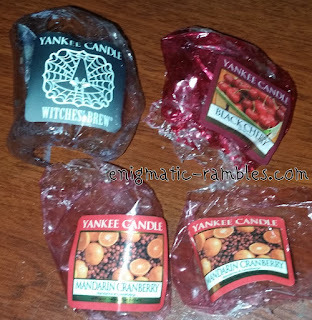 Yankee Candle Votive - Mandarin Cranberry - Really fruity and a bit seasonal. Again the fragrance throw isn't that great. 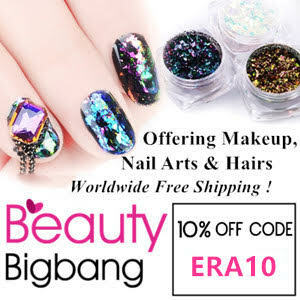 Yeah its nice but the new ELF don't do nail polish. Boo!